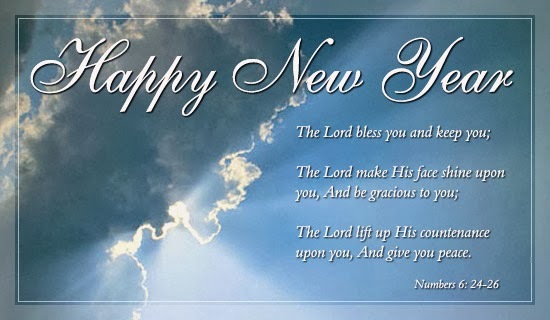 Wordless Wednesday - Happy New Year! Growing up we enjoyed making Christmas cookies with my Mom. We knew the "hiding place" where she stored the cookies, so would steal some nibbles when we could! The Nut Butter Balls below is my Mom's recipe and one of my all-time favorites! The Christmas Wreath cookies add a lot to any plate of homemade cookies. I carried on the tradition of making Christmas cookies with my kids. Their favorite part was decorating with sprinkles! Why not make some memories and make some Christmas cookies of your own! 1. Melt butter in a large saucepan over low heat. Add marshmallows, and cook until melted, stirring constantly. Remove from heat, and stir in the food coloring, vanilla, and cornflakes. 2. Quickly drop heaping tablespoonfuls of the mixture onto waxed paper, and form into a wreath shape with lightly greased fingers. Immediately decorate with red hot candies. Allow to cool to room temperature before removing from waxed paper, and storing in an airtight container. 1. Mix butter and vanilla until creamy. 2. Combine granulated sugar, flour and walnuts and blend into butter mixture. Mix WELL. 3. Chill dough until firm enough to handle. 5. Using fingers, shape dough into 1 inch balls. Place on ungreased cookie sheet. Bake for 12 to 15 minutes or until VERY light brown. While cookies are still warm, roll all in powdered sugar. Then roll all again a second time. In December we celebrate Christmas so that's what we think of. If you celebrate Hanukkah or something else, then that's what you think of. Whatever you celebrate, what a great theme for a party!! When I did my daytime ladies Euchre group for December, we were all decked out for Christmas - plates, napkins, tablecloth, decorations and of course Poinsettias! We have several ladies in the group who like to bake, so I took advantage of their culinary talents and had them bring some goodies for the group. As you can see, we had a beautiful display of a variety of YUMMY cookies. We all enjoyed sampling them!! My favorite Christmas cookies are the Nut Butter Balls. 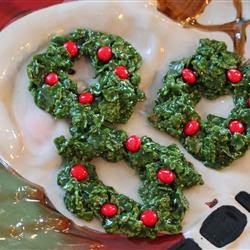 Another cookie that adds a lot to a dish of Christmas cookies are Christmas Wreaths. Our Nativity is one of my favorite things of Christmas! When we first got married, we purchased these figurines from a catalog. They were so beautiful that I also purchased a set for my parents and grandparents. 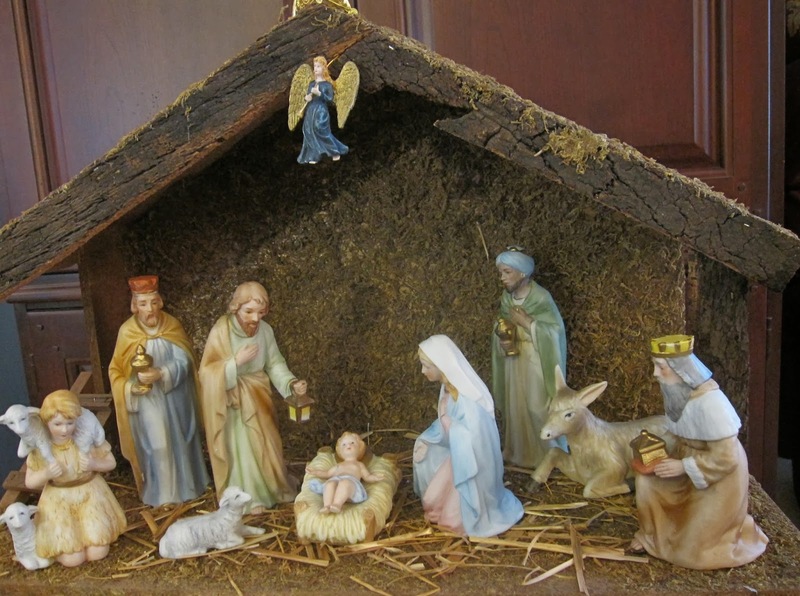 When my children were younger, they had their own nativity with pieces that they could touch. There is something peaceful about gazing upon this beautiful scene as we remember the TRUE reason for the season! Christmas is a time for family! 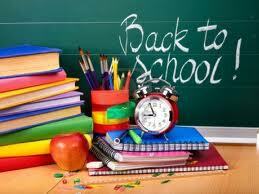 I realize that for some the "expectations" of the season can be a lot and family gatherings can be a challenge. 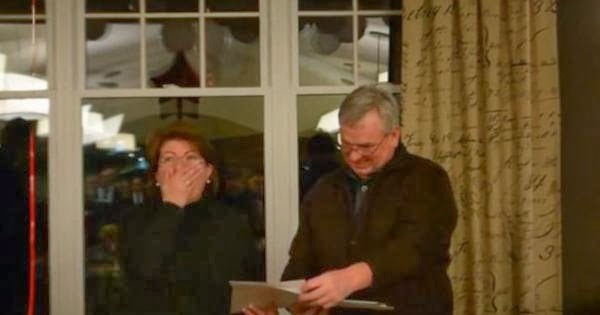 These are times we can extend the "spirit of Christmas" to others. We enjoy celebrating Christmas with our families. There is something special about seeing the "wonder" in the eyes of the children! Some of the cable TV channels like ABC Family and Hallmark have special movies on the month of December. When my children were young, we recorded some of these favorite movies and only brought them out to watch at Christmastime. They are heart warming and cute stories. There are still new TV movies shown each year before Christmas. So even though my children are now older, I still enjoy watching these movies when I can! 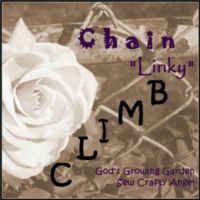 I am not a Christmas carol "fanatic" that listens to carols from November 1 when one of our local radio stations starts playing them!?! But I do enjoy the carols of the season especially when baking or entertaining. 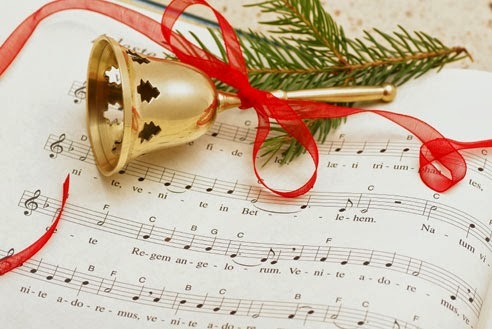 We have an internet radio and listen to Pandora so get a nice variety of carols and not the same old usual ones over and over. I'm not HUGE into Christmas decorations, but do enjoy some. This is our mantle. In the evening, I especially enjoy the glow of soft white lights with the fireplace and no other lights on. 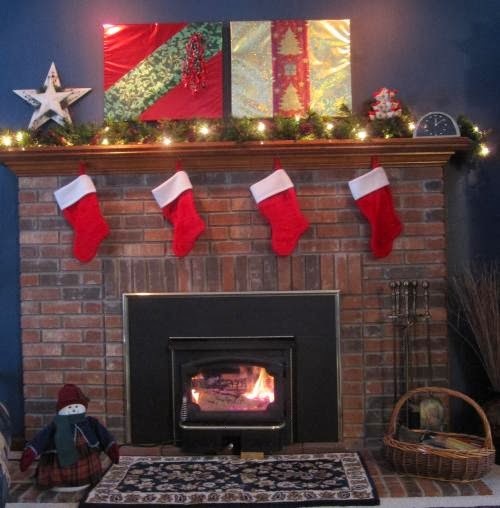 When I told my husband I wanted to wrap the pictures over our mantle for Christmas, he very creatively made styrofoam Christmas "covers" that we can very easily place over our pictures each year. Limited seats - reserve your spot early. Progressive style tournament. Prizes based on 60 person entry. Portion of proceeds to benefit VFW "Help's on the Way". Ties will be split. No refunds. So I wanted to let you know about it if you are looking for a FUN group card game or a gift for someone. 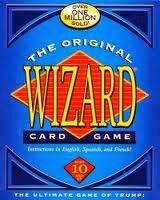 Wizard is Hearts and Euchre with a twist. It's the "ultimate trump game" and a FUN game for any group!! As Games Magazine said in their glowing review, "Probably the most addictive family activity since eating." 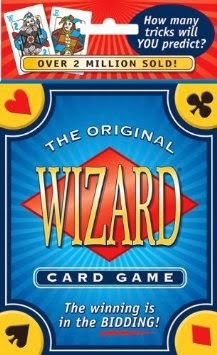 The 60-card deck includes the 52 standard cards plus four Wizards and four Jesters. The Jesters are lowest in value, followed by two up to ace, with Wizards highest in value. The object of the game is to correctly predict the EXACT number of tricks you will take each round. You receive points for being correct and lose points for being incorrect and the person with the most points wins the game. On the first deal each player receives one card. Two cards on the second deal, three on the third and so on. After the deal, the next card is turned up to determine the trump suit. For some rounds of each game there is no trump. Each player in turn beginning to the left of the dealer bids the number of tricks they will take. We play with a little "twist" that if the number of bids equals the number of cards, everyone gets another card. That "spices" things up so not everyone will make their bid. LoL The Deluxe Edition contains 6 bid indicators so the players can mark their bids but not share their bids with each other. Play begins to the left of the dealer. Any card may be led. Players must follow suit if possible. If a player cannot follow the suit led, they may play any other suit, including trump. A Wizard or Jester may be played at ANY time, even if the player is holding a card of the suit led. Tricks are won by the highest card of the suit led or by the highest trump or by the first Wizard. The taker of a trick leads to the next trick. Wizards beat trump and are valuable not only for winning the given trick, but for taking the lead for the next trick. Jesters always lose, but they're just as important as Wizards; they can get you out of the lead when you don't want any more tricks and they can let you save your trump or other sensitive cards for later. 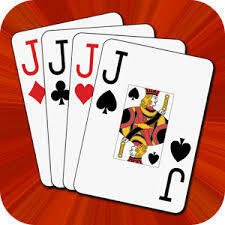 For correctly taking the number of tricks bid, a player scores 20 points plus 10 additional points for each trick taken. If a player does not take the number of tricks bid, they lose 10 points for each trick over or under their bid. The person with the most points after all rounds have been played is the winner. Wizard comes with a score pad, but my "Excel Guru" husband created a Wizard Scoresheet that can be used for a max of 8 players playing up to 10 rounds. Click here for the Wizard Scoresheet. With this Wizard Scoresheet we go from dealing one card to ten cards (or the highest you can go with the number of players that are playing) and then back down to one. For your highest round, there is no trump. Give Wizard a try with some of your friends and post a comment to let us know how you liked it!! 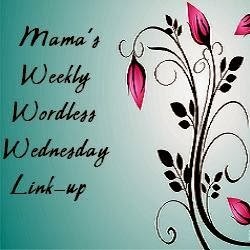 This Wordless Wednesday photo is actually a video to remind us during this season of love and good will how nice Random Acts of Kindness can be!! 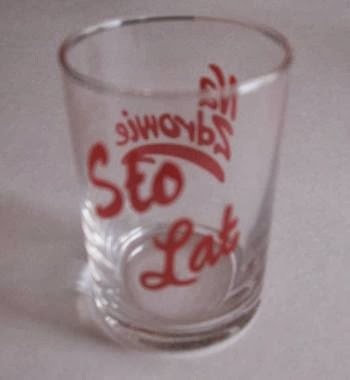 Click here or on photo to view video. Click here for more details about this Random Act of Kindness. Thanks to everyone who submitted FUN Euchre ideas!! ends November 30 … Enter Now! EuchreFun is having a FUN Euchre Ideas Giveaway and you can enter!! 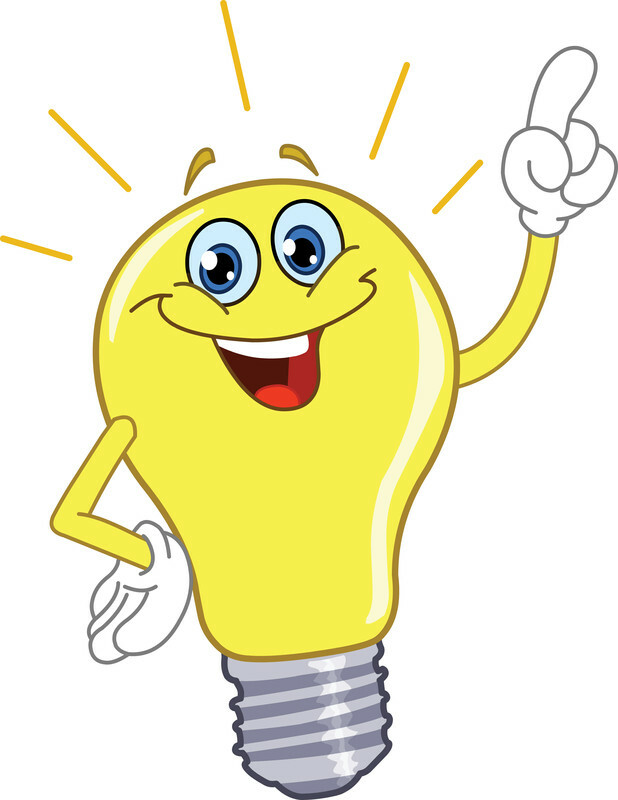 Do you have a FUN idea that can be part of a Euchre Tournament or home Euchre Card Party? 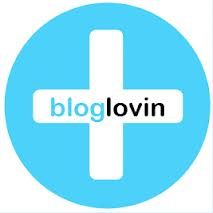 Click on the link below and enter the giveaway!! 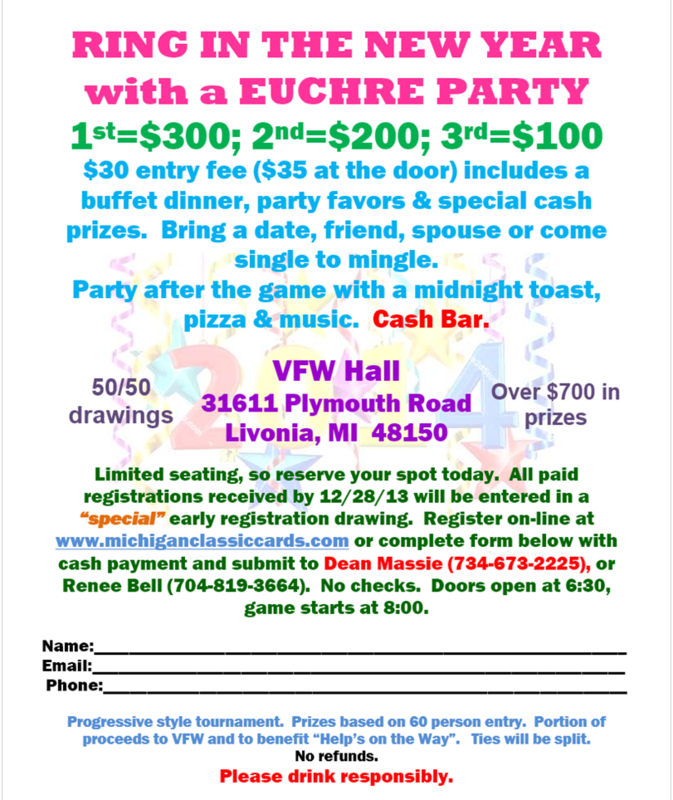 Have you done something FUN at a Euchre Tournament that you would like to share? ... or perhaps you have a creative idea of your own! Feel free to join in the FUN and submit ANY idea that you have!! 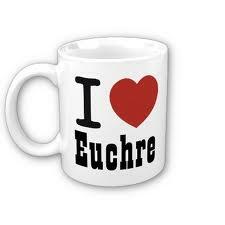 One prize winner (who has completed the 2 items) will be chosen at random and receive our signature I LOVE (heart) Euchre Mug! 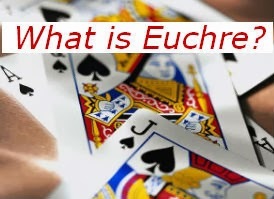 NOTE: By posting a comment with your FUN Euchre idea (and completing all 2 requirements), you will be entered in our random giveaway and agree to allow EuchreFun to possibly include your idea in a future Blog Post. Ends Soon … Enter Now! 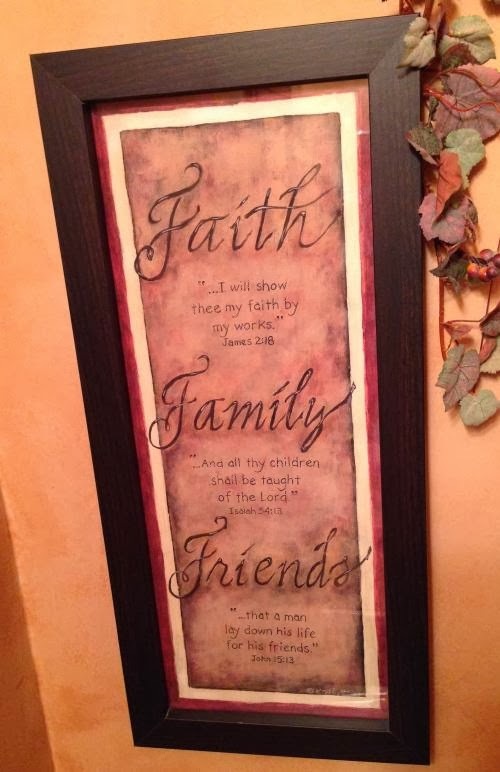 When considering what I am MOST thankful for, Faith, Family and Friends are all at the top of my list! I can't imaging doing "life" without any one of these three. I have received so much wisdom and strength from my faith, love and support from my family and hugs and laughs from my friends. They are all an equally important and necessary part of my life. They keep me going!! This might seem a little shallow, but I am SOOO thankful for chocolate and couldn't live without it. 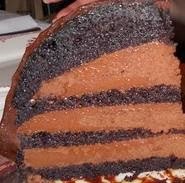 LoL One of my favorites is the chocolate cake from Maggiano's Little Italy restaurant in Troy, MI. As you can see, it is AMAZING! … and it tastes as good as it looks!! If you live nearby, you definitely will have to stop in and try it sometime!! I have always enjoyed music. I like listening in my car or while making dinner or doing chores around the house. It lightens my spirit and certain songs can bring back fond memories. My choice depends on what kind of "mood" I'm in. 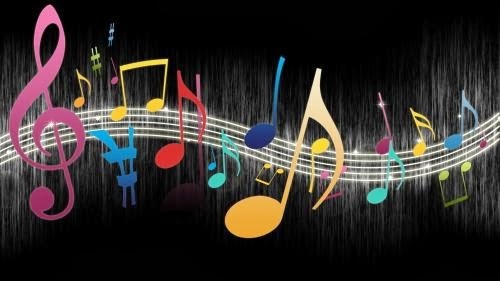 Country is my favorite, but at times some Motown, praise music or good old fashioned rock & roll is great! 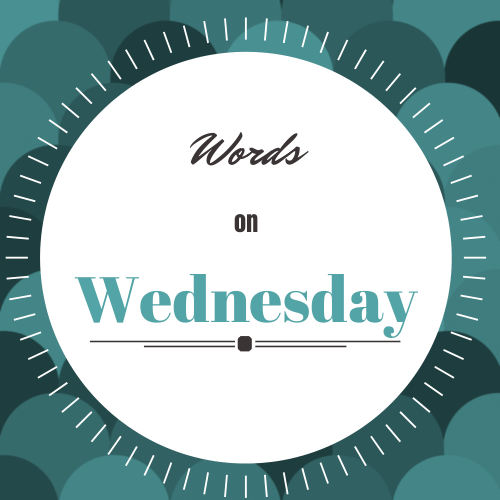 I thought it would be FUN to have Tuesday Tips to share some interesting Euchre tips ... of course on Tuesdays! If you have ordered or you are the maker, lead your highest trump. This is especially true if you do not hold the Right Bower. The idea is to force the high trump from the opponent's hands and possibly set up your off-suit Aces. 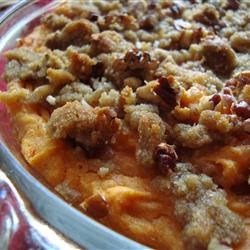 Sweet Potato Casserole Recipe … Yummmy!! This Sweet Potato Casserole Recipe is one of my family's favorites for Thanksgiving! I wanted to let you know about this early in the month in case you wanted to make it for your family for Thanksgiving. This sweet potato recipe is fluffy sweet potatoes with a crunchy pecan topping. To me it's more like dessert, which is why my husband LOVES it!! So if you have family members who are not big vegetable fans, this is the recipe for you! 1. Preheat oven to 325 degrees F (165 degrees C). Put sweet potatoes in a medium saucepan with water to cover. Cook over medium high heat until tender; drain and mash. 2. In a large bowl, mix together the sweet potatoes, white sugar, eggs, salt, butter, milk and vanilla extract. Mix until smooth. Transfer to a 9x13 inch baking dish. 3. In medium bowl, mix the brown sugar and flour. Cut in the butter until the mixture is coarse. Stir in the pecans. Sprinkle the mixture over the sweet potato mixture. 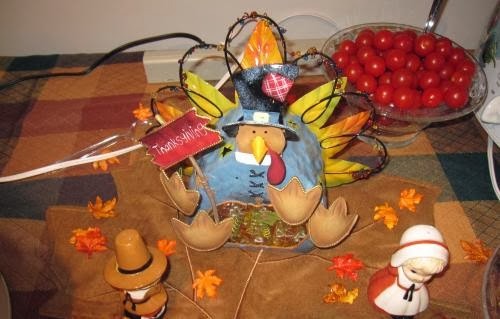 When we think of November, (in the US) we think of Thanksgiving! What a great theme for a Euchre party! A while ago we got a co-ed group together for a Euchre Card Game on the weekend. Of course there had to be food! LoL The host smoked a turkey breast and everyone brought all the "fixin's". So the traditional Thanksgiving meal isn't just for Thanksgiving any more! One of my family's favorites for Thanksgiving is the Sweet Potato Casserole that my sister makes … it's to die for!! Of course there are lots of FUN Thanksgiving decorations and plates & napkins available. You could even have your guests dress up in traditional Pilgrim and Indian outfits to add to the festivities! Do you have any ideas to add to a Thanksgiving Euchre party? Comment below and share them with us! There is something about good cooks .... they frequently don't use a set recipe, but just "know" the amounts and "feel" of a recipe!! Unfortunately that is the case with these two great recipes. LoL When I asked my good friend who did the Polish pot luck for our daytime ladies Euchre group for her recipe, she said she just knows what to do. Fortunately, I was able to find a similar recipe online. 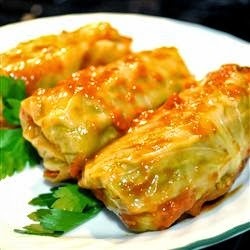 This Stuffed Cabbage recipe from www.BestPolishRecipes.com seemed the perfect choice. 1. To prepare the stuffing, mix ground beef (or turkey) with cooked rice and shredded sauted onion. Add salt and pepper for flavor. Set the stuffing aside. 2. Place the head of cabbage in a large pot of slightly salted boiling water. The intent is to soften the cabbage with steam and water in order to peal off individual leaves without tearing them apart. Continue steaming and pealing leaves until your cabbage is almost gone. Do not dispose of the water. 3. Lower the heat under the pot to a minimum and line the bottom with about half of the sliced carrots and remaining parts of the cabbage head. 4. Using a knife, carefully remove the thick rib from the center of each leaf without puncturing it. Spread each individual leaf on hard surface such as a cutting board and place a large spoon of stuffing in the middle. The amount of stuffing really depends on the size of the leaf and personal preference. 5. Start with the bottom of the leaf Cover the stuffing by folding the bottom (thick) part of the leaf toward the center. Next, fold the two sides of the leaf toward the center. Lastly, hold the two sides with your fingers and continue rolling it on to itself. 6. When it is done, place golabki in the pot as well as the remaining sliced carrots. Pour watered-down tomato paste over everything. Add stick (or less) of margarine for extra flavor. Cover the pot and cook on low to medium hit for approximately 1.5 hours. Most years for our family gatherings my sister-in-law brings the Kielbasa and Sauerkraut dish below. It is SUCH a favorite for the family, we won't let her bring anything else!! Again when I asked her for the recipe, she said there is no set recipe but gave me a description of the ingredients and what she does. So I did my best to transcribe. 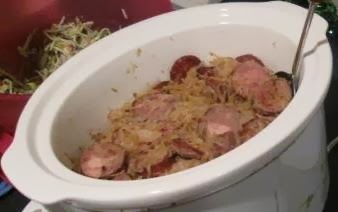 I don't know if this is a "traditional" Polish Kielbasa and Sauerkraut because the sauerkraut is more sweet than sour ... but what I do know is it is REALLY delicious!! 1. Rinse the sauerkraut before cooking. In a sauce pan cook the sauerkraut with 1/3 cup water for 30 minutes. 2. Cut the kielbasa in pieces and cook in a little water in frying pan. 4. Mix the kielbasa, sauerkraut, crumbled bacon, applesauce and add a little of the bacon grease together in a pan. 5. Simmer on low heat for 1 hr. Stir occasionally. Can be put in a slow cooker after cooking to keep warm for serving. My daytime ladies Euchre group branched out from meeting in restaurants to having pot lucks some months. We are VERY thankful to the two members who are the only ones who have enough room to host all of us. These wonderful friends have generously opened their homes to the group and we ALWAYS have an enjoyable time! Members have volunteered to be "hostess" for these months and have provided the main course and coordinated what everyone is bringing to the pot luck which gives me, the organizer, a bit of a break :-) They have come up with such creative ideas! One of my close friends in the group did a great job hosting a Polish month! We had Polish decorations, Polish candy and the BEST Polish food! You can do any ethnic theme such as Italian, Mexican, German or Irish. It's more fun when you add your own "special" touches ... use your imagination!! The hostess made deeeelicious Stuffed Cabbage and Keilbasa & Saurkraut! ... what a warm sentiment! This is the Main Euchre Score Board where players record their scores for the Euchre Tournament. This board can be used for 8, 12, 16 or 20 players or any number of players between 8 and 20 and for up to 12 games of Euchre. For ease of printing, I am making the Main Euchre Score Board available for 6 games, 8 games and 12 games to go with the Euchre Player Score Card and Table Score Card for the same number of games. Where possible I have put a multiple of 4 players on one page so it is necessary to only print the pages you need. 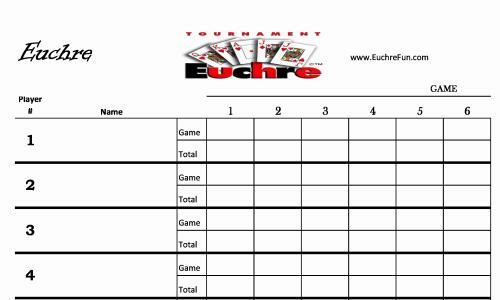 You can click below to print the Euchre Score Board that will work best for your Euchre Tournament or home Euchre card party. They are also available on the Euchre Printables page. You need to keep your eyes open and watch what cards are played when. Keep track of these cards in your mind, especially the seven trump cards! It's useful to know what trump cards have been played. This tip will help you know when to play the right cards ... and win! some of my fall favorites! Ahh there is something about cool, crisp fall air!! 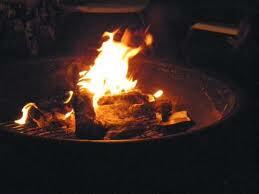 On those evenings it's cozy to cuddle up around a bonfire. It's a great opportunity to chat with friends, roast some marshmallows for s'mores (that's a marshmallow & a piece of chocolate in between graham crackers in case you haven't tried them ... you will LOVE them!) and maybe have a cup of hot chocolate!! My love for music carries over into the fall. There are lots of fall festivals in the area that have good bands and good food. 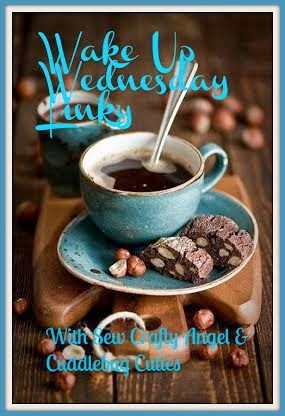 Some have art & craft booths or other fun events! 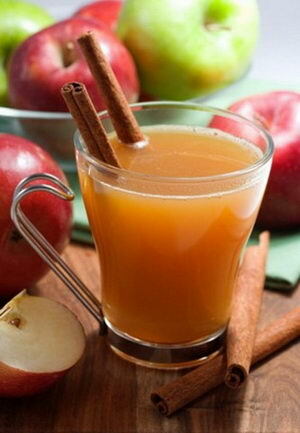 Another good choice for around the bonfire is hot apple cider. Here's a receipe for Mulled Apple Cider. In Michigan, fall is an exciting time for FRESH apples ... they are so crisp and deeelish! My favorites are the HoneyCrisp!! Beauuutiful colored trees in the fall is another delight in Michigan ... some of them are breathtaking! !